Are the kids going stir crazy, yet? Did you get a Kindle for Christmas? 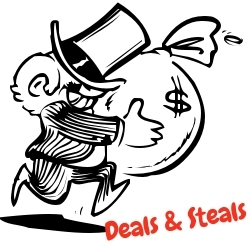 Load up on these two children's ebooks for FREE! Raymond while eating discovered his tooth really hurt. He was really scared. 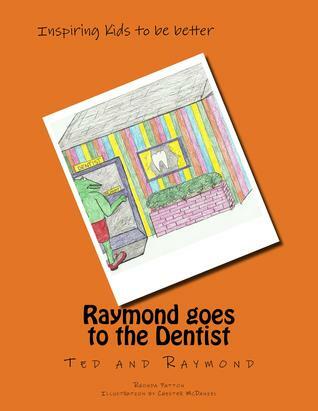 His friend Ted helped him out on the way to the dentist. 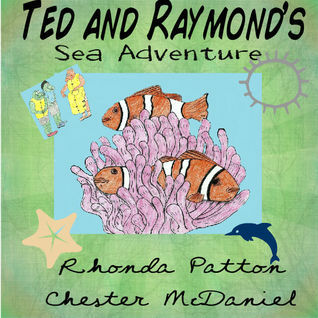 Ted and Raymond's Sea Adventure is not just about the sea. It teaches kids safety in boats and also the fish and things around the sea.